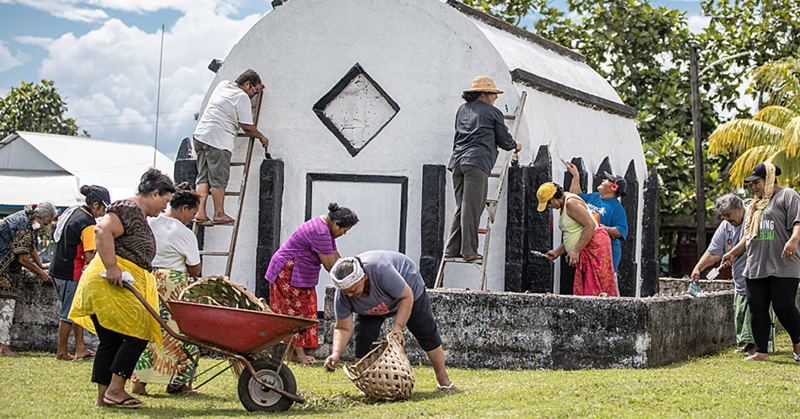 Having lived in the United States for 38 years, Muliagatele Iuga Tialino returned to contribute to the development of Samoa’s economy. Not only that, Muliagatele believes with the establishment of his business, Pioneer Systems, he will also help the locals through employment. 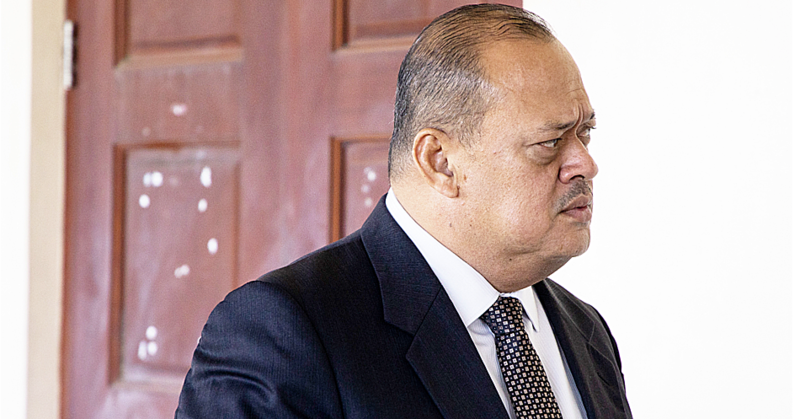 “The fact that I am back to help Samoa’s economy and more importantly to employ our people, I think so far, we are doing very well,” he said. Pioneer Systems employs about seven local technicians and a few office personnel. 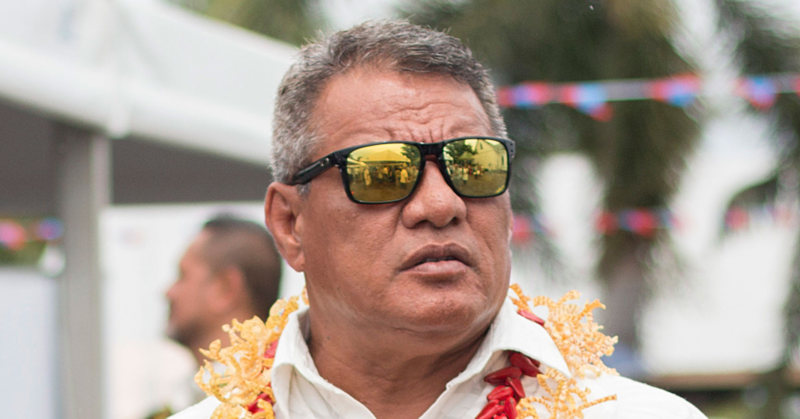 “I returned to Samoa to retire and look at something to do here, so it’s been very good coming back to Samoa and help the people,” Muliagatele said. Established in May, 2013, Pioneer Systems provides alarm services for businesses and houses as well as closed circuit TVs, access control, refilling and maintenance of fire extinguishers and the designing, engineering and installing of fire alarm services. “It’s the kind of work I enjoy, like I said I’ve been doing it for many years and as I return, I noticed there was an opportunity for us,”Muliagatele said. “In the beginning it took a little while for people to know who I was and what I can do and it’s been very well for us. This year we’ve grown quite a bit, we’ve added more people to the staff. “We started with one technician, then we went to two, four and now we’re at seven. I think people have realised that a native has returned and from the competition, we’ve won a lot of work, a lot of new work and a lot of old work, maintenance work from the competition. Muliagatele wants to add more services to his business in the future and he believes he provides quality products that the Pacific needs. 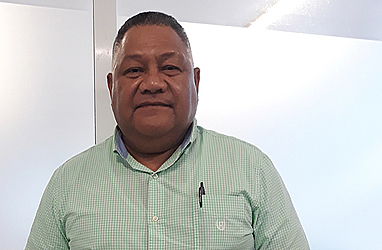 The owner of Pioneer Systems from Tuana’i village will be hosting a product show in October this year to be held in Apia and he looks forward to inviting engineers, decision makers and his suppliers from New Zealand and Australia. “The goal is to let people know that we are here and the type of service we provide,” Muliagatele adds. According to Muliagatele, he serves about 70-75 percent of businesses in Samoa.